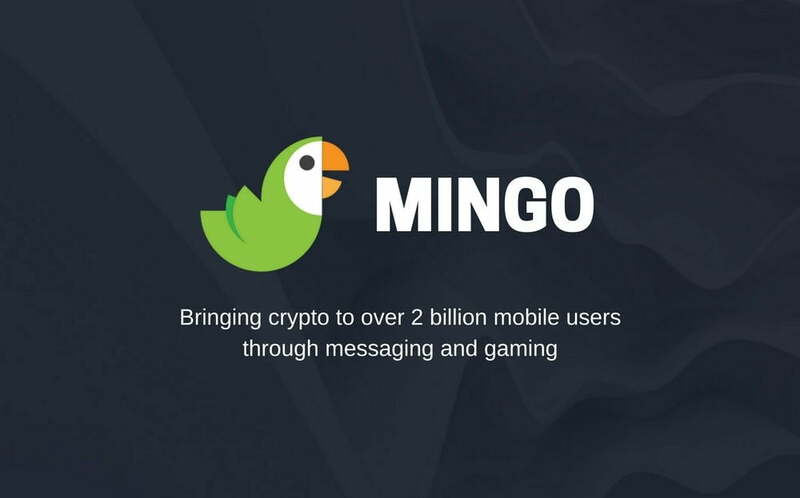 The crypto messaging and e-commerce project Mingo, a multi-channel messenger app with big plans for expansion, and Hedera, the creator of hashgraph technology, have agreed to collaborate on the creation of a fast, new generation messaging platform that will include a plugin economy, e-commerce, and cryptocurrencies. To make sure that these plans can be brought to fruition, Mingo has decided to team up with Swirlds. The hashgraph consensus algorithm developed by Hedera Co-Founder and CTO Leemon Baird is both fast and secure. 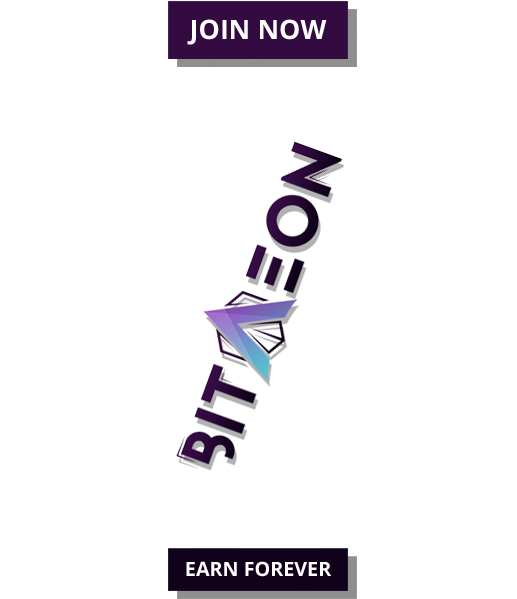 Its totally new protocol allows decentralized communities to reach a consensus on the order in which transactions occurred. Once the consensus has been reached, no single individual can manipulate the established order. This, together with its transparency, makes hashgraph secure. It is also fast. Its ability to process 250,000 transactions per second far surpasses bitcoin’s limit of seven transactions per second. 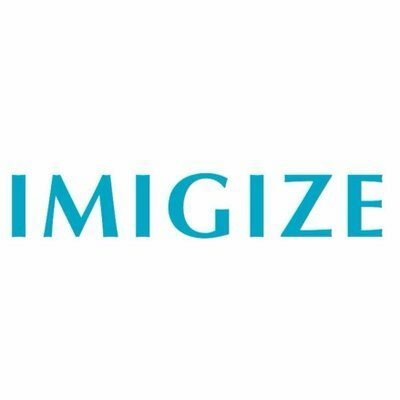 The cooperation between the companies does not stop there. 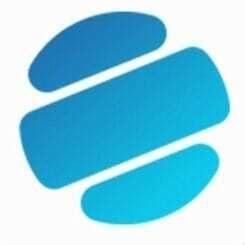 Ken Anderson, the CTO at Mingo and an experienced system designer and Solidity smart contract developer, recently joined Hedera as Lead Developer Advocate, thereby putting the partnership on even firmer footing.